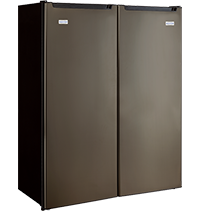 Be the first to own the hottest appliance finish in years with Stirling Marathon's "Black Steel". 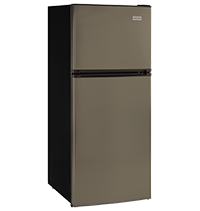 The popular European Design trend is now available on Marathon Compact, Mid Size Refrigerators and Upright Freezers that will be sure to add luxury and style to any home, office, cottage, chalet or dorm. 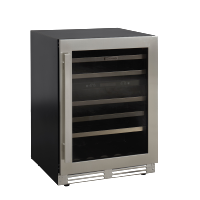 Marathon "Black Steel" is Finger Print and Smudge Resistant compared to Stainless Steel with a less reflective finish that is both soft and warm, delivering a smooth, durable and modern commercial sheen that will have your guests saying "WOW"! 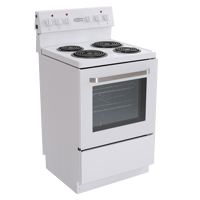 The 3.2 cu.ft. 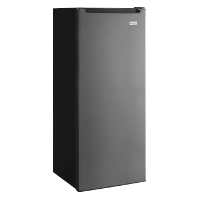 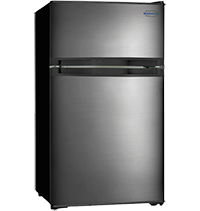 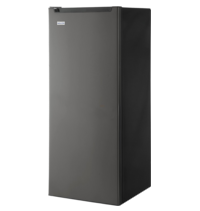 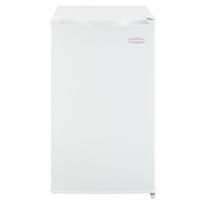 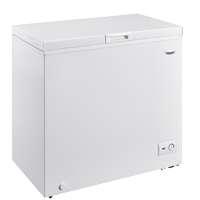 Marathon Compact "All Refrigerator"
The Marathon Mid-Size 10 cu.ft. 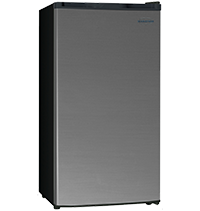 "Frost Free Refrigerator"